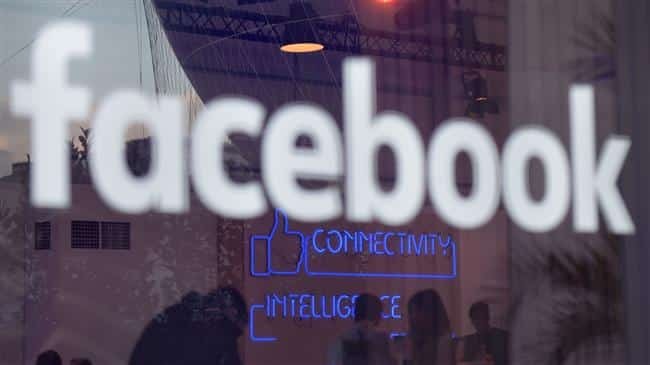 Time and again Facebook has been accused of invading its users’ privacy and collecting personal data for purposes like online advertising, marketing, etc. Now, a German court has ruled that the social networking giant’s use of personal data is illegal. The verdict, comes from a Berlin regional court, who said that Facebook’s default privacy settings violate German consumer law. The Federation of German Consumers Organisation (vzbv) [advocacy website], was based on the country’s Federal Data Protection Act. According to the Federal Data Protection Act, personal data may only be collected and used with the consent of those involved. Providers are required to provide clear and understandable information about the nature, extent and purpose of the use of the data for the users to make informed choices. However, these requirements were not met by Facebook and users were automatically opted into features. vzbv said that Facebook’s default settings and some of its terms of service were in breach of consumer law by denying consumers of a “meaningful choice”, and that the court found some of the social network’s data consent policies to be invalid. Several Facebook’s terms of service, including its authentic name policy and data transmission policies, were illegal, the court said. In total, eight of Facebook’s clauses were found to be illegal. The court also added that having certain default settings in place did not constitute users giving consent to privacy related matters. Although the judgement was issued by Berlin Regional Court on January 16, the vzbv publicly posted a copy of the ruling on its website only this Monday. In response to the German ruling, Facebook said it would appeal the ruling. However, in the meantime, Facebook plans to update its data protection guidelines and its terms of service, largely to comply with upcoming GDPR laws.